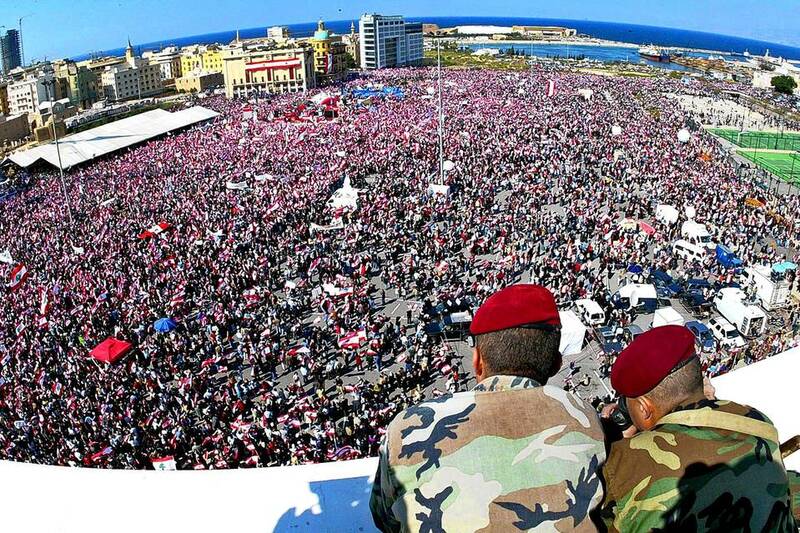 The Cedar Revolution exploded just as the Internet was beginning to transform how mass movements communicate with their supporters and with the outside world, and the Lebanese provided a template for the pro-democracy uprisings that would rock the region in subsequent years. This tiny nation of 4.5 million gave birth to the Middle East democratic awakening. Read more…. This entry was posted in Home and tagged #lebanon #lebanese #beirut #cedarrevolution #syria #syrian #arabspring #hariri #geagea #hezbollah. Bookmark the permalink.